Recently, recommended by the teaching professional committee of the Chinese Society of Biochemistry and Molecular Biology and selected by the evaluation committee of the Federation of Asian and Oceanian Biochemists and Molecular Biologists (FAOBMB), Lu Xiaoyun, professor from the School of Life Science and Technology of XJTU won the 2019 FAOBMB Education Award. This is the second time that a Chinese teacher of biochemistry and molecular biology won the award since Professor Yang Rongwu from Nanjing University in 2016. FAOBMB is one of four regional groupings of the International Union for Biochemistry and Molecular Biology (IUBMB). 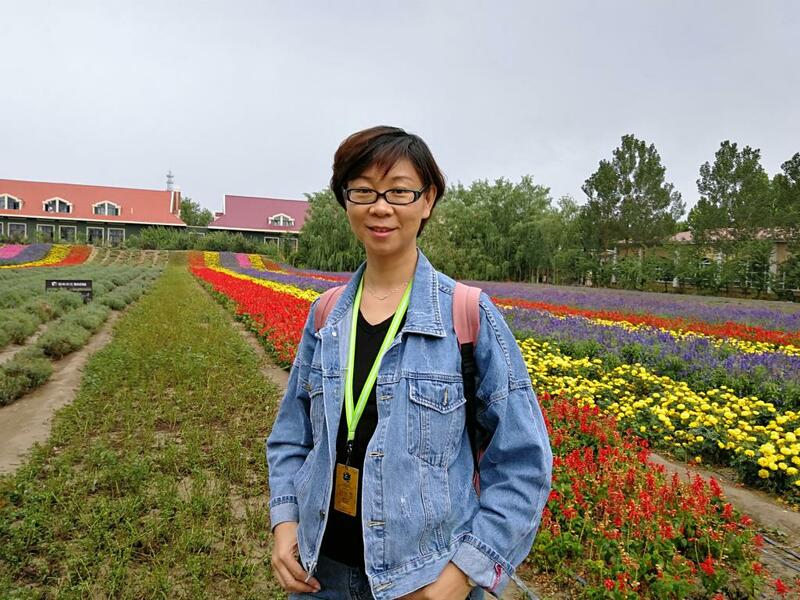 The 29thFAOBMB academic conference will be held in Kuala Lumpur, Malaysia on August 19-22,2019, at which time Professor Lu Xiaoyun will present her work and accept the award.